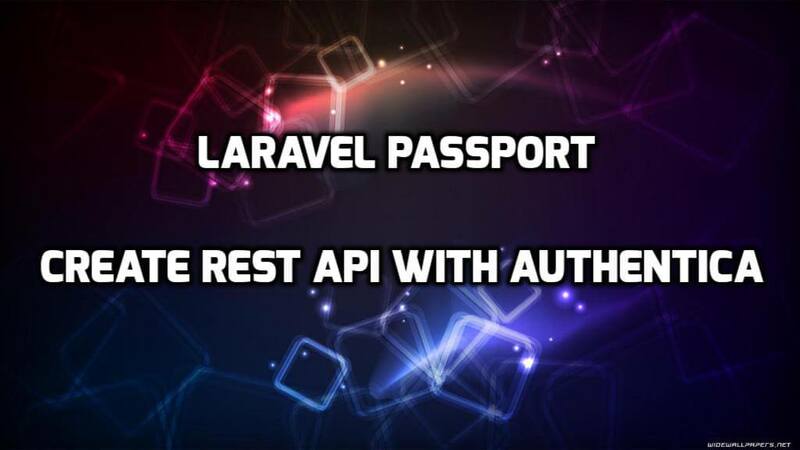 Today, we are share with you how to resolve "The page has expired due to inactivity" issue in laravel 5.5 error. sometime ago laravel 5.5 release with some new future then we are install laravel 5.5 in my local system and tested. we are seen many time this error "The page has expired due to inactivity" when we are submit form. then i search on google and find solution for it. this problem is not big. After add above laravel token into the form then again submit your form and this error resolve. if you already add laravel token into the form then refresh your page and submit your form again.